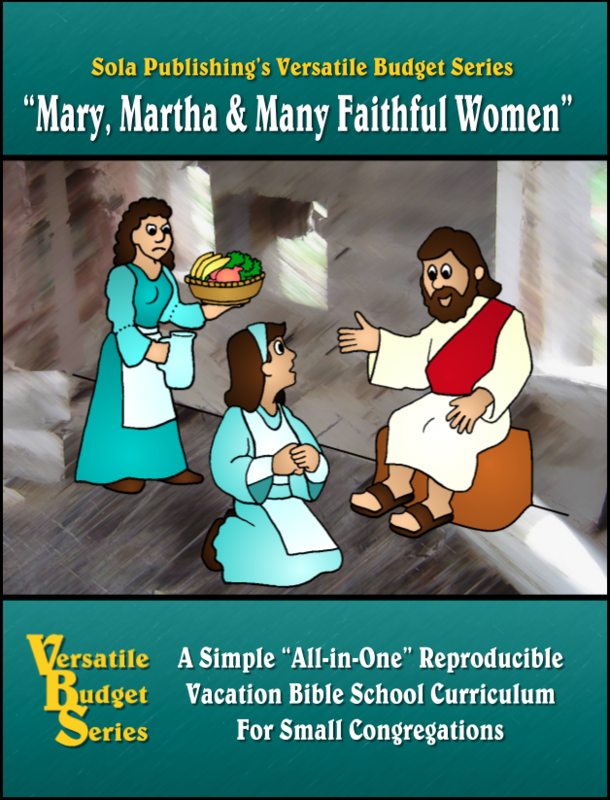 Versatile Budget Series: "Mary, Martha & Many Faithful Women"
The biblical focus in this five-session VBS book is "Mary and Martha: Friends of Jesus" found in the gospels. 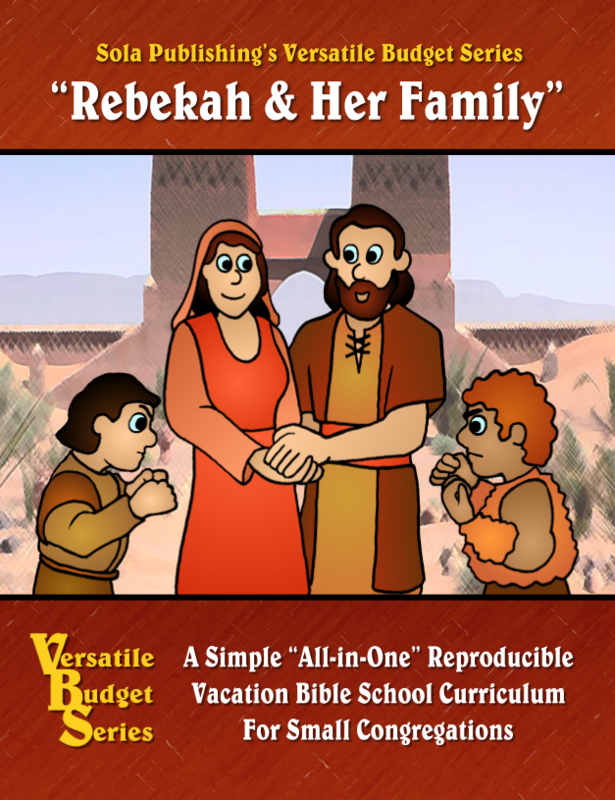 Through the eyes of sisters, Mary and Martha, we get a look at the ministry of Jesus. 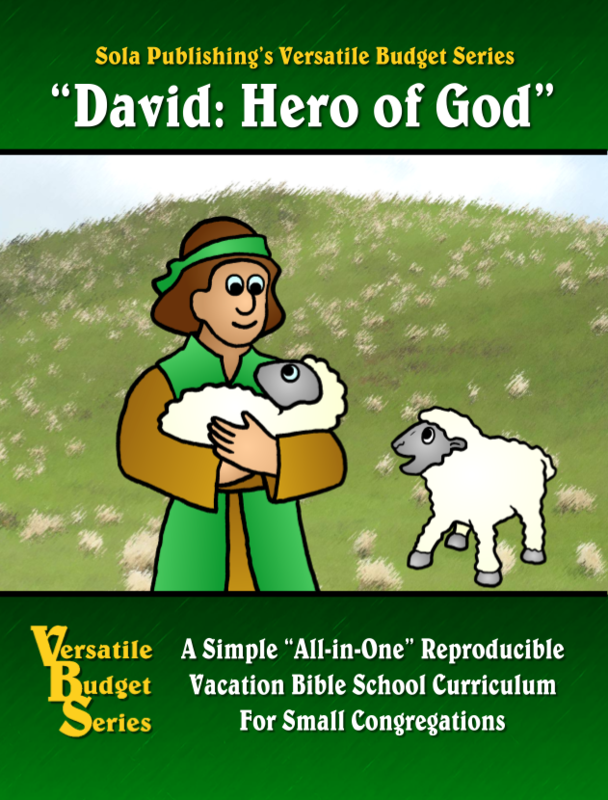 We see him as both human and as God. Along with some of Jesus' other female friends, we follow Jesus to the cross where he suffered a horrendous death to pay the price for our sins. From the darkness of the cross, we join the women at the tomb with Mary Magdalene as the mystery and victory of Easter morning unfold. 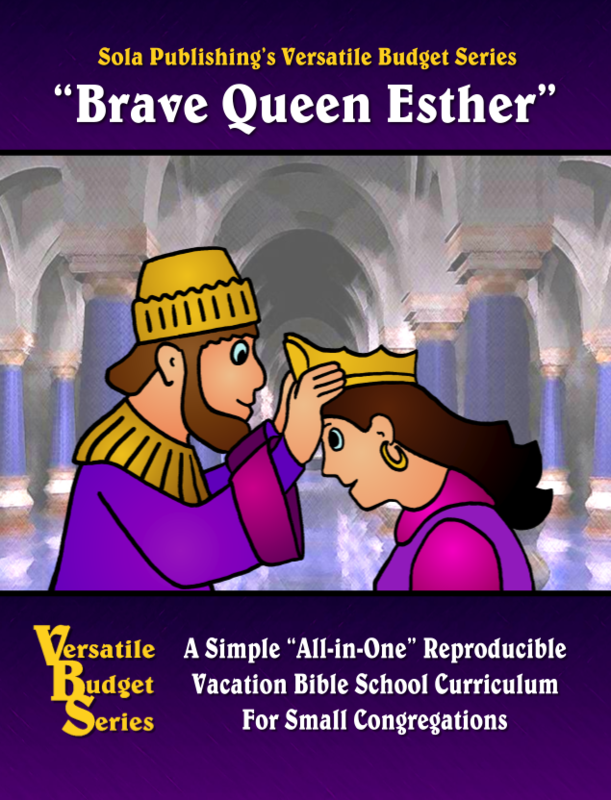 Think your church is too small for Vacation Bible School? 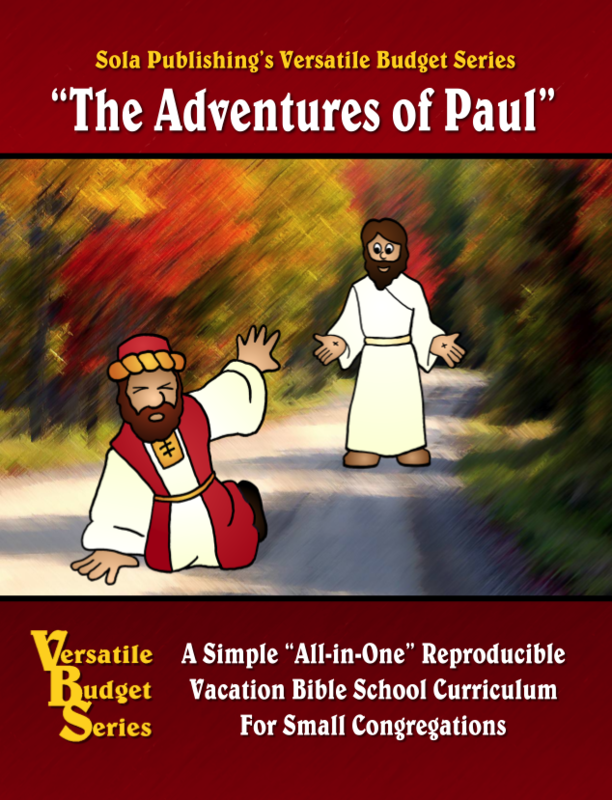 The price of the book includes permission to reproduce the worksheets and handouts for local use. 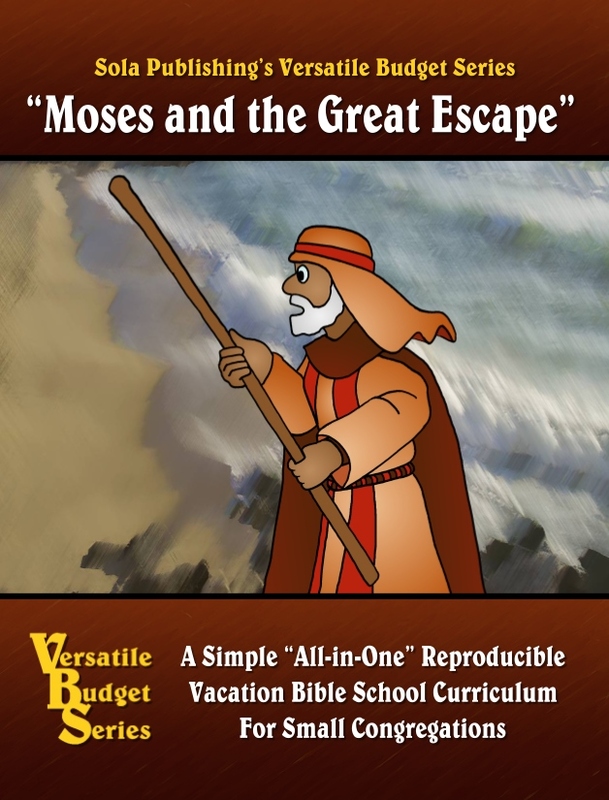 For smaller churches in a "one-room schoolhouse" setting, only one book is necessary. 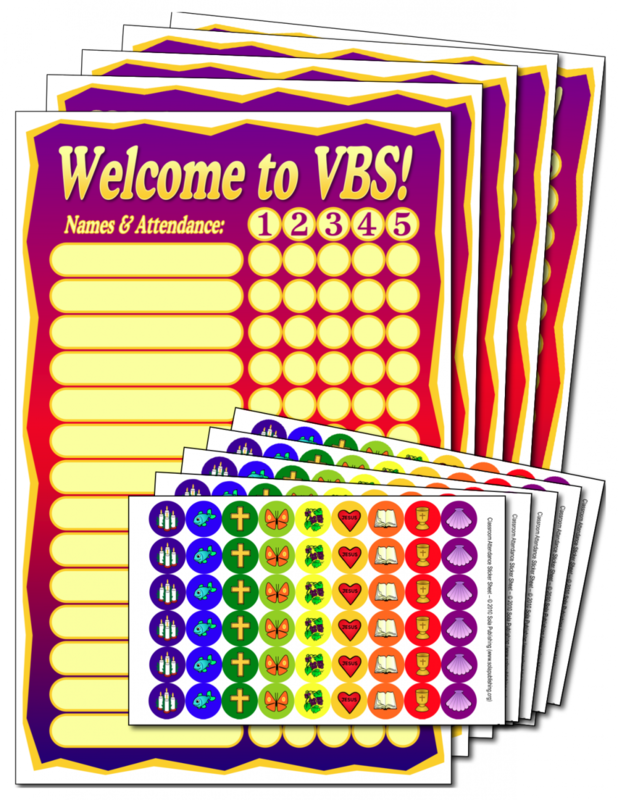 For churches with multiple grade levels and individual classes, we suggest that each teacher have a copy of the curriculum book.